Good Things By Gorge helps you celebrate your special occasions with unique greeting cards, note cards, and gifts. At my two online stores, you’ll find wide variety of artistic styles, moods, & messages, ranging anywhere from trendy casual to elegant vintage. New items are being added each month, so check back periodically to see if there is something new that catches your fancy. Also, follow me on Pinterest (see button below) to be easily notified when select items are added. 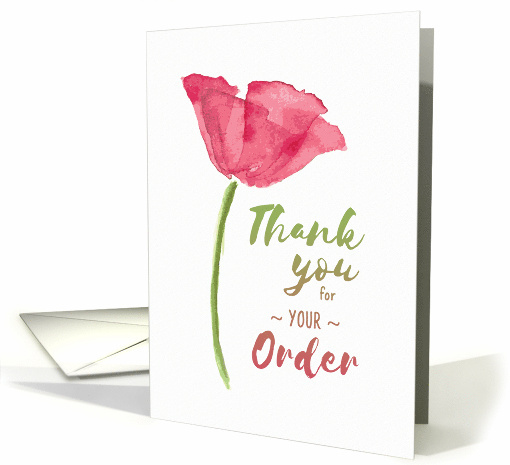 My "Beautiful, Thank You for Your Order" card was selected as GCU's "Design of the Day" on Jan 18, 2017. 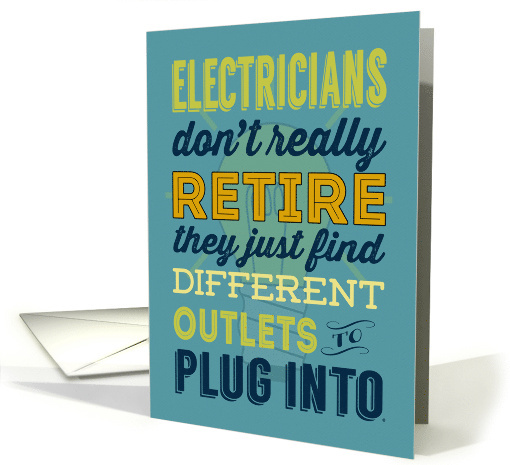 My "Electricians Don't Really Retire, Humor, Retirement PARTY Invitation" card was selected as GCU's "Design of the Day" on Aug 4, 2016. 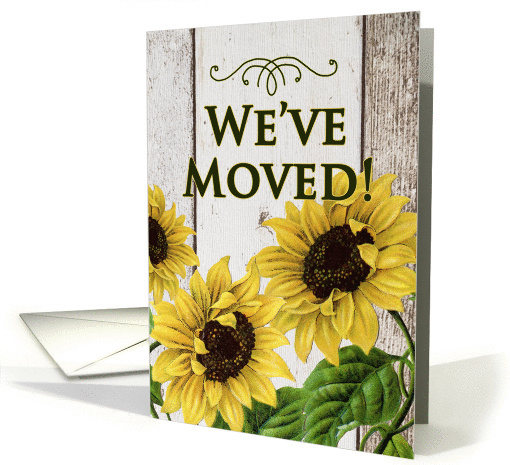 My "We've Moved Sunflowers Announcement" card was selected as GCU's "Design of the Day" on May 23, 2016.